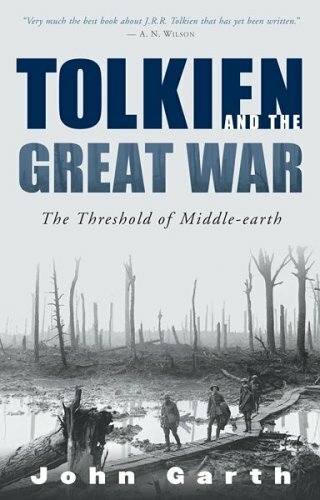 This entry was posted in 100 years of Middle-earth, Book news and reviews and tagged First World War, J.R.R. 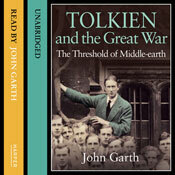 Tolkien, Middle-earth, Tolkien's family, Tolkien's writing. Bookmark the permalink. A puissant review of an unpleasant, but essential, book. Well done, John. 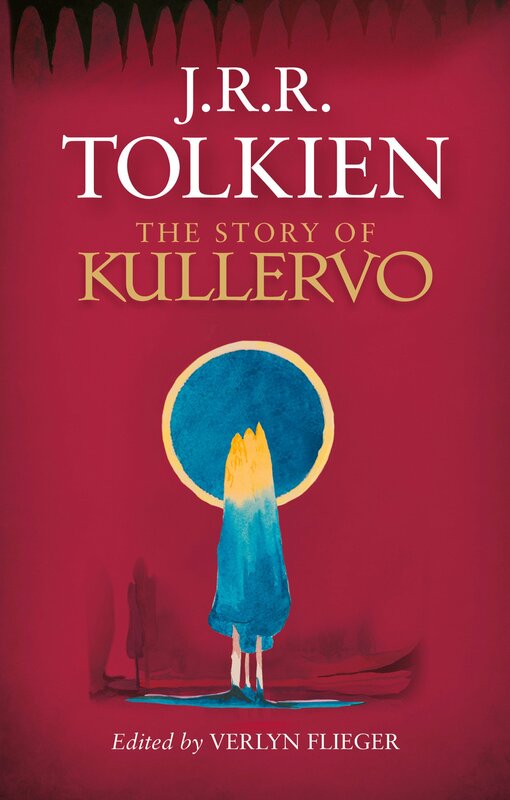 When I was writing about Tolkien and Kullervo in my paper published in Lembas-extra 1993/1994, I said, “I do not know what is known about the first version (or versions?) 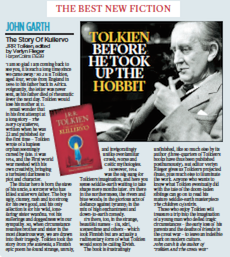 of Tolkien’s story […]: the earliest version published is the Tale of Turambar.” Maybe I was unusual in my ignorance even then, but it is delightful to think how much you and Verlyn Flieger have done since then. Happily, I’ve been catching up on your attention to Tolkien and the Kalevala in general and Kullervo in particular. Sadly, I have not yet read what Verlyn Flieger has made available and written about it in doing so. The answer to a question that intrigues me may, then, have been available for years, without my knowing it. In my paper I observed, “It is not every reader whether of ‘Kirby’s poor translation’ or another, who will as readily perceive the greatness or feel the tragic force of the Kullervo story as Tolkien did.” In a note to this, however, I directed attention to “Sibelius’s ‘Symphonic Poem for soloists, chorus and orchestra’, Kullervo, Op. 7 (1892), which very successfully gives a sense of the greatness and power of the story.” My question is, do we know whether Tolkien knew of this, or even knew it, or Sibelius’s other Kalevala-related works? Thanks for your comment, David. I’m aware of no evidence that Tolkien had a taste for Sibelius, but I think he would have been living in a very peculiar bubble not to have been aware of his Kalevala-inspired work. His best friend during his final years at school, Christopher Wiseman, was an avid music-lover, and so was Edith Tolkien; and it hardly needs saying that he had a wide circle of acquaintances and he read the newspapers. The only reference to Sibelius in Verlyn Flieger’s edition of The Story of Kullervo is a comment that when Tolkien imagined leaving scope in his legendarium for ‘other minds and hands wielding paint and music and drama’ (Letters, pp. 144–5), he may have been thinking of the Kalevala, Sibelius’s music, and the paintings of Akseli Gallen-Kallela. I see that David Bratman draws parallels between Tolkien and Sibelius in his paper ‘Liquid Tolkien’ in Brad Eden’s Middle-earth Minstrel: Essays on Music in Tolkien (2010). Thank you for such a detailed response – with such attractive prospects of further reading! The link between JRRT & Sibelius seems likely. Tolkien may have heard of the existence of Sibelius’ Kullervo symphony, but he could not have heard it, at least before 1971. Although he composed the symphony in 1892, Sibelius, who was an inveterate perfectionist, refused to have it published before his death in 1957. However, Tolkien may have heard it live with Edith before his death, as it was recorded in 1971 by Paavo Berglund, conducting the (of all places!) Bournemouth Symphony Orchestra. He may have heard several other Sibelius pieces there after his move to Bournemouth in 1968, as Berglund was guest conductor there from 1965. The Kullervo symphony music eminently fits the Tale of Túrin Turambar, along with much of Sibelius’ brooding yet enchanting music, especially his tone poems. I discovered Sibelius and the Kalevala via Tolkien after reading Carpenter’s Biography in 1976. Lemminkäinen in Tuonela (3rd of his 4 Legends from the Kalevala), or Lemminkäinen’s descent into Hell, also suits Canto 13 of the Lay of Leithian. That’s a great observation! The only thing lacking is the green mound, but the distinctive “halo” makes it a certainty. Thank you! Thank you for the connection which had escaped me. The same three trees occur in the drawing called ‘Eeriness’. In my review of Tolkien Maker of Middle-earth for Tolkien Studies, I comment on these drawings as follows. “In Eeriness (p.169), a wizard-like figure with cloak, hat and staff is facing a path between two rows of menacing trees. A dog or cat-like figure appears on the back of his cloak. As the three slender trees appearing lit from within in the left of Eeriness may be the same as those at the centre of The Land of Pohja (p.177), the figure may represent Väinämoïnen, the wizard in the Kalevala. The latter artwork includes an ingenious quasi-theatrical device, not presented in the exhibition, namely a purple flap which covers the top left-hand corner of the page and which, when turned, shows a freezing land where the Sun and Moon have been stolen by Louhi, the Old Mistress of Pohjola.” The three “Blessed Trees” (a quote from the same page of The Notion Club Papers) from the drawings, dated 1914, would be the forerunners of Silpion and Laurelin which appear less than a year later in the watercolour of The Shores of Faery. 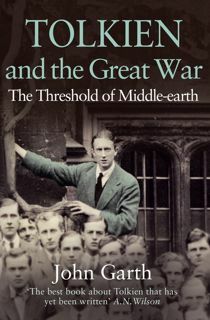 Tolkien, as a master of thrift, kept reusing evocative themes and imagery in various guises and incarnations throughout his life. This is actually a characteristic of his creative style. Once part of the ‘leaf-mould’ of his mind, elements keep reappearing, sometimes bleeding across his universes. Later, on the following page in The Notion Club Papers (p.195), he gives a saying “A mountain far in the North caught in a slow sunset is not the Sun”, which, beyond its symbolic meaning, may also be an evocation of The Land of Pohja.